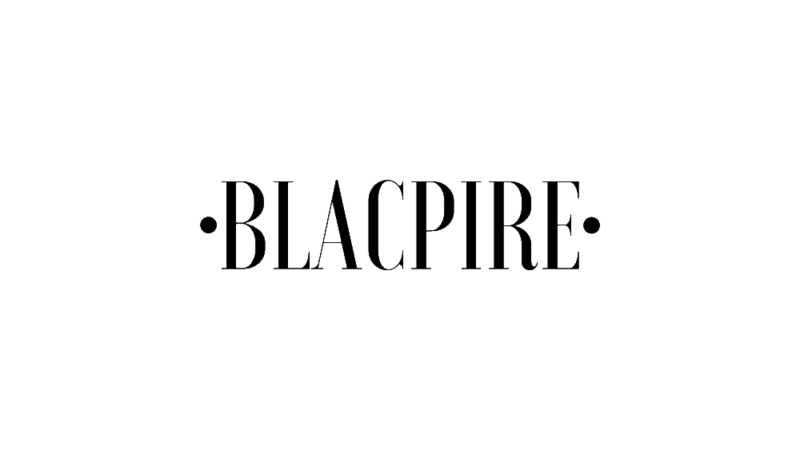 Despite Beyonce and Jay-Z's surprise collaborative album, Everything Is Love, recently debuting at number two on the Billboard 200, it now appears to have inspired another favourite duo, Ashanti and Ja Rule. 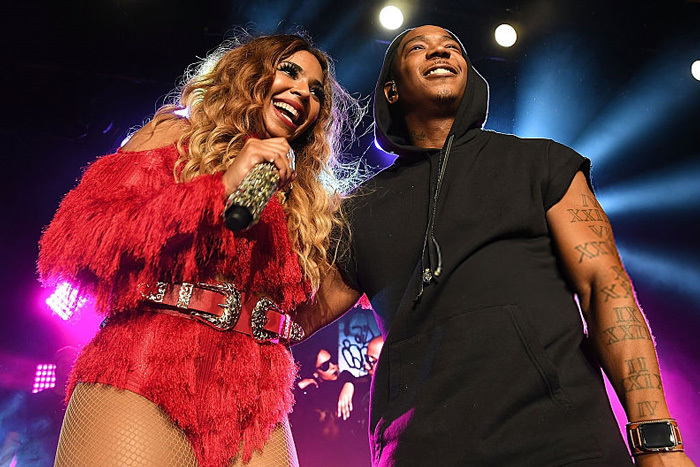 In a newly released interview that took place at the 2018 BET Awards, Murder Inc singer Ashanti revealed that a project with longtime collaborator Ja Rule could very well be in the works. “Listen, me and Rule, it’s so funny because we’ve been talking about that for so long, but I think now he’s like, ‘OK, now it’s time to do it,'” she revealed when speaking with Entertainment Tonight at the BET Awards on Sunday. “So we’re going to carve out the time and make it happen,” she added.